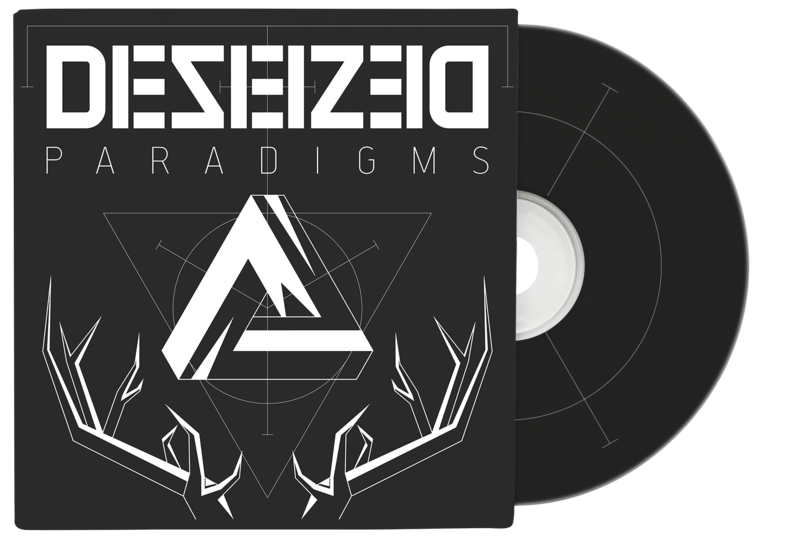 Paradigms is our fifth studio release. The album sees Mats Mathiassen behind the drums after the departure of Magnus Bocianowski, marking the first ever line-up change in the our 15 year old history. The title Paradigms is a way to sum up all the songs and the lyrics of the album. Whether the song is about big, global events such as war, politics or religion, or smaller, more personal matters such as family, friends or love, they all have a common theme of paradigms, or maybe rather the shift in paradigms. Released the 23rd of March, 2018 on Negative Vibe Records. 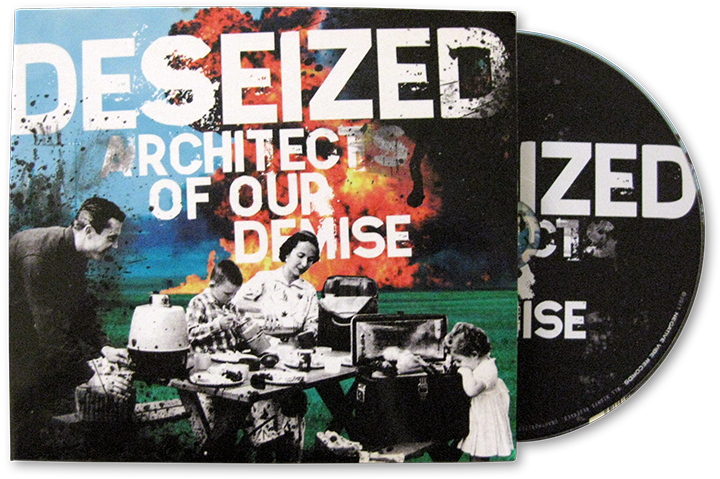 The songs are mainly written by guitarist Semming Haraldsen, who also produced and mixed the album. Mastered by Thomas Eberger at Stockholm Mastering. Drums recorded at Toproom Studio. All lyrics are written by vocalist Andreas Lien. 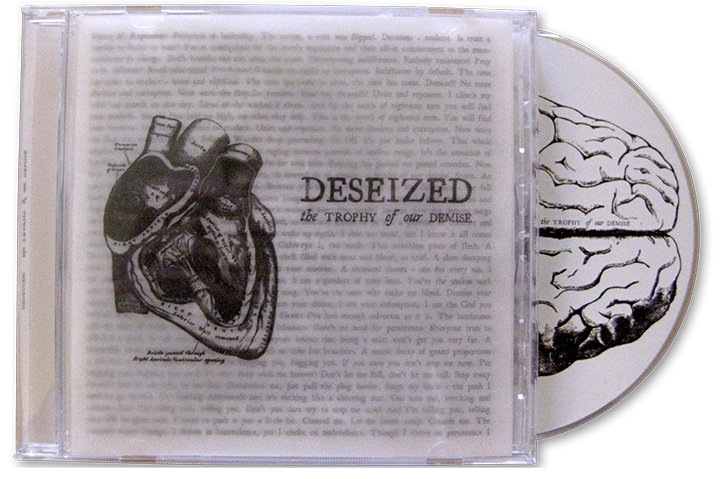 All music is performed by Deseized, with additional vocals on Statues and Sonder by Mari Hajem. 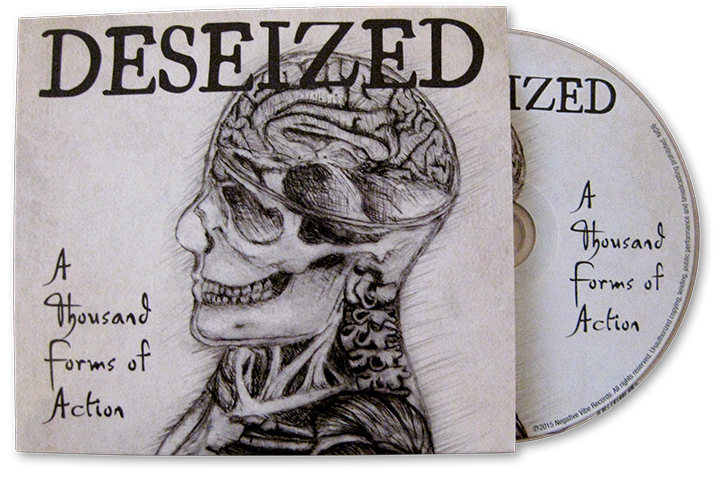 Artwork and design by Kjersti Sandkvist Halden. 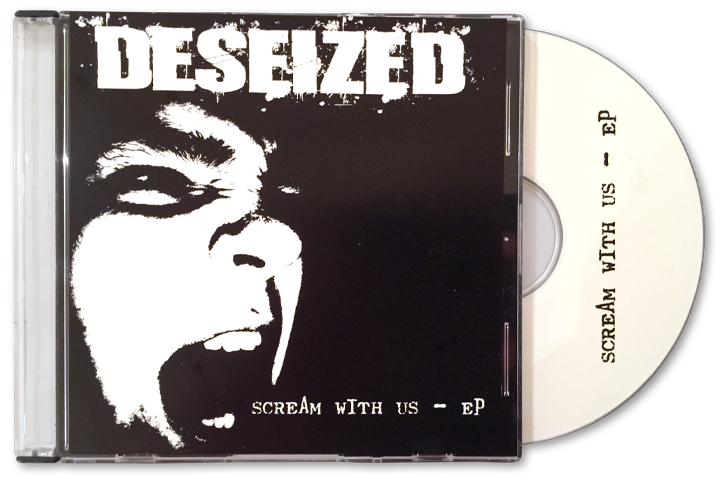 DESEIZED is signed to Negative Vibe Records - Uniting the underground since 2012.